Gurgaon, India-based e-commerce startup ShopClues.com has scored approximately $10 million in fresh funding from Helion Venture Partners, Nexus Ventures and Netprice.com CEO Teruhide Sato. 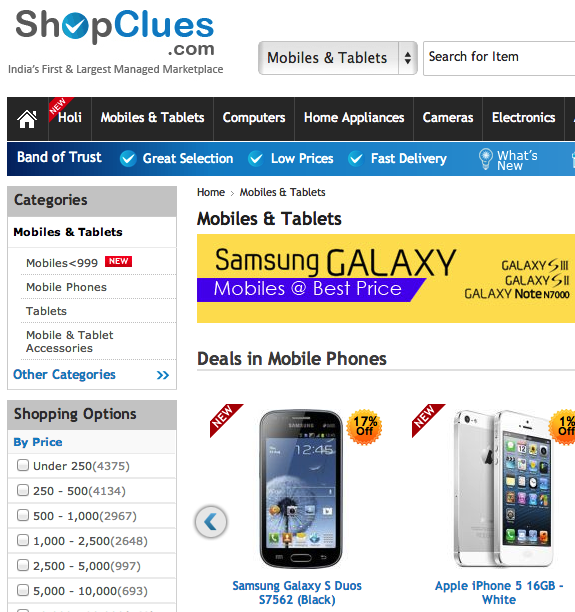 Founded in July 2011 – in Silicon Valley no less, by a former Wall Street analyst – ShopClues.com operates a ‘managed’ online marketplace that acts as a shopping facilitator rather than an actual retailer. This basically means the company doesn’t keep inventory but operates a platform for merchants to sell directly to consumers. It says it currently offers more than 250,000 products across more than 550 categories. The company claims more than 4 million people visit its online marketplace every month, and that it has served nearly 7,800 cities, towns and villages across India to date. According to a report in The Economic Times, the funding will be used to expand ShopClues.com to even more places. 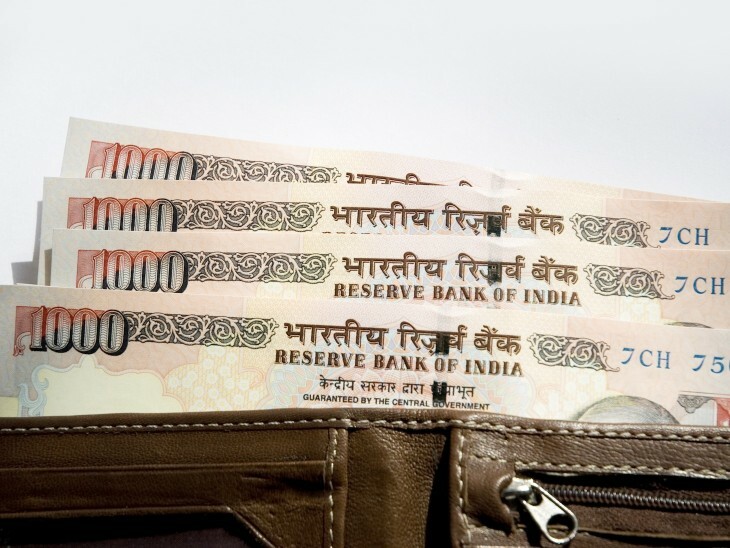 Prior to this financing round, ShopClues had raised about $15 million.